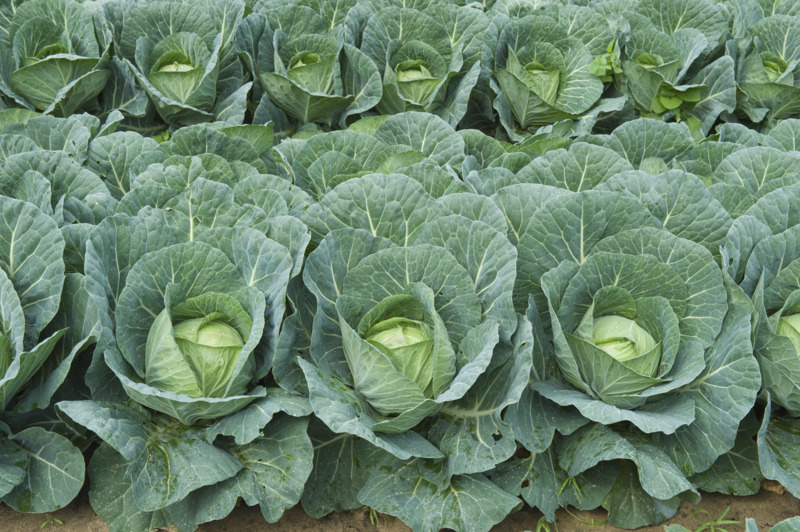 Our bodies operate optimally when we consume natural whole foods. This is why the WFPB diet is the optimal diet. However, energy drinks, such as Red Bull and Monster are far from being a healthy whole food; but does this mean their only problem is that they fail to be optimally healthy? It could be that it’s far worse than that – one of their effects is potentially fatal. A 2017 randomised, double-blind, controlled, cross-over trial 1 compared the effects of drinking high energy drinks and drinking caffeine on its own on a group of young healthy individuals. ECG and blood pressure readings were taken at intervals after consumption. As suspected, caffeine on its own (blue line on graph below) raised blood pressure within an hour, but pressure soon dropped thereafter. However, the energy drink (red line on graph below) raised blood pressure at a later stage and in a way that caused some alarm. The reason for the concern was that the energy drink (and not caffeine on its own) caused something called a ‘prolonged QT interval‘. 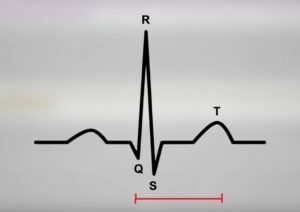 The QT interval is the distance from the start of the downward Q wave to the end of the bump of the T wave. The results from this study showed that energy drink consumption (a 946 mL or 32 ounce can) caused an increase in QT prolongation of around 10 ms in these young participants. This might not see much, but it strikes home when you realise that some pharmaceuticals which raised the QT interval by as little as 5 ms (such as Cisapride 4 and Ephedra-containing drugs 5 ) were withdrawn from the market because of concerns about public health. The authors point out that this is particularly the case for anyone who is overweight or obese, since at least one study 4 showed an elevated risk of QT prolongation in the latter individuals, even when they consumed relatively small quantities of energy drinks. We know that caffeine is generally included, along with stuff like ginseng 6 , taurine 7 , carnitine 8 , guarana 9 etc, all of which in supplement form are things to consider carefully before being persuaded to take; but it may be the combination of these and other ingredients that can cause added problems. The body is an incredibly complex system which is continually affected by the the quantity, quality and combination of elements that we put into it. Because these drinks are mostly consumed by younger people, often along with alcohol, there are increasing concerns by medical and government bodies about whether there should be more regulation about their easy availability. Several studies have pointed out similar and additional problems as the above study has highlighted, with a request for more research to be done about their potential harms 10 11 . Repeated and heavy use of energy drinks is probably not a good idea. It’s not just that they contain isolated ingredients, something which a WFPB diet ideally avoids, but also because the ingredients are in combination with each other, and this can cause a complex of effects on the body which could result in both short- and long-term harm. 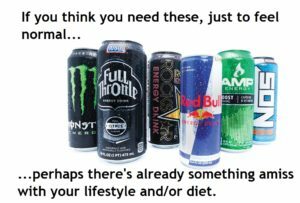 Additionally, very little research has been undertaken on other groups of energy drink consumers, apart from the healthy young adults in the above study, such as those with existing health issues (high blood pressure, heart/liver/kidney disease, etc) and both younger and older individuals. Since energy drinks are unregulated, there’s no guarantee of what might have been added in order to give the consumer a ‘buzz’. For instance, in 2008, Red Bull was forced to remove cocaine from its drinks 10 . Finally, if you need something to raise your energy levels or give you a buzz, whether it’s via tobacco, alcohol, cocaine or energy drinks, then it’s likely that your health is already in deficit. If you eat a WFPB diet, exercise regularly, get enough quality sleep, and learn to avoid stress from affecting you too badly (e.g through mindfulness), then you should have all the energy and zest for life that you need. 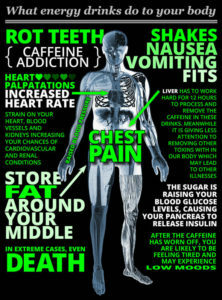 Some potential effects of energy drink consumption. 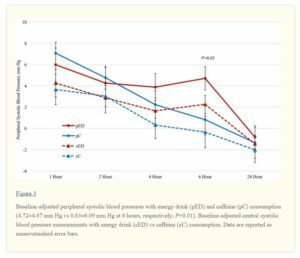 Posted on 26th October 2018 By wholefoodplantbaseddietPosted in Nutritional Research, Whole Food Plant-Based DietTagged Arrhythmias, dangers of energy drinks, Diet and Nutrition, Electrophysiology, hypertension, obesity and energy drinks, QT interval and energy drinks, WFPB and energy drinks, What's a QT interval?